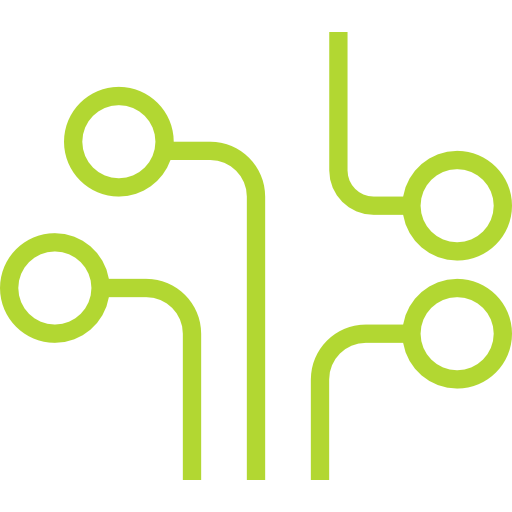 Data centers find it very difficult to make wise use of energy and cost while still maintaining 100% uptime. By the time data center customers are demands to be only billed for energy they used. 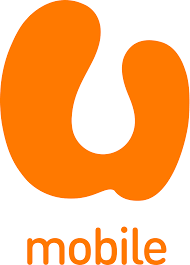 Cost should be allocated to specific departments based of their energy consumption.  In the world today you cannot afford to sacrifice power availability because one-hour downtime can cost you a fortune. 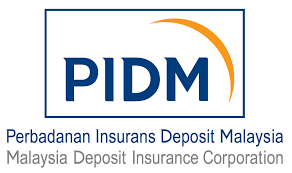 The products we are offering with manage your demands and increase you bottom line. Copyright © 2014 - 2016, ekoSystems, Inc. All Rights Reserved. 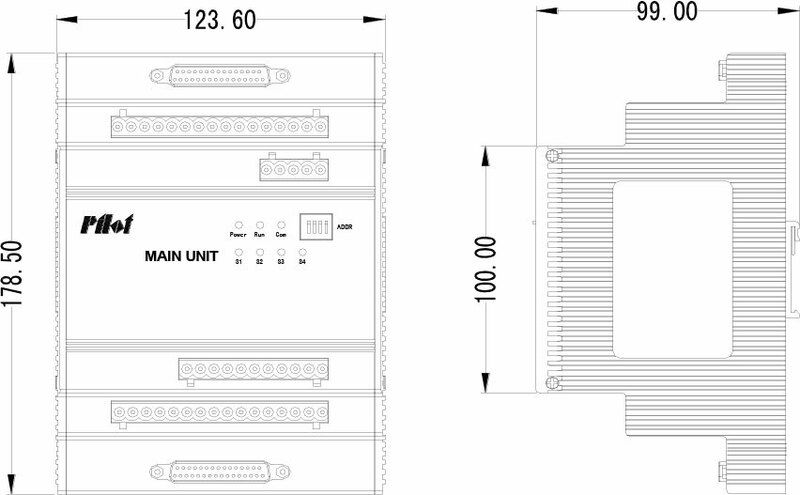 PMAC series floor standing iPDU are manufactured to support both raised and non-raised floor environments. 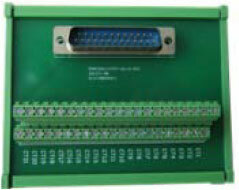 iPDU sizes range from 21 to 168 MCB’s within a HMI monitor. 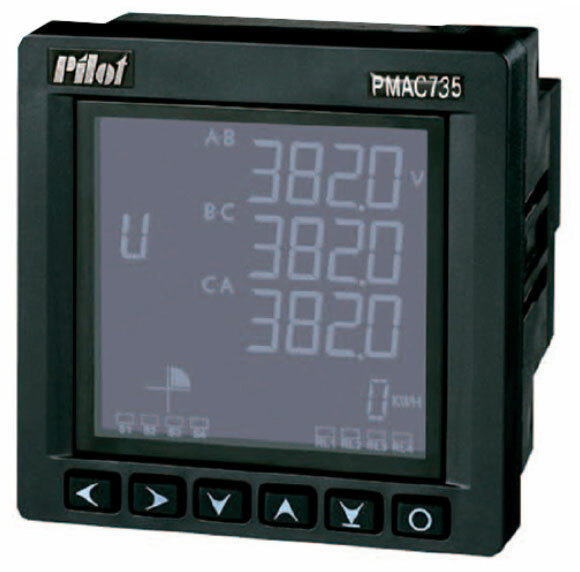 All of our iPDU are built with PILOT® Branch circuit power meter technology for both local and remote viewing of real time power condition and energy consumption. 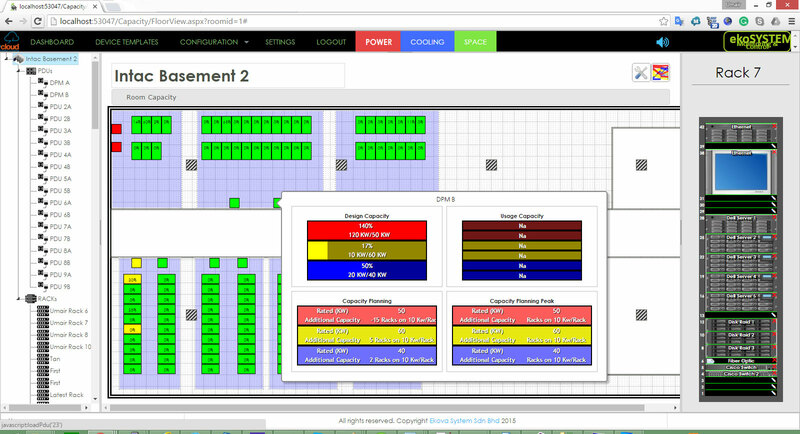 These are essential when determining data centre Power Usage Effectiveness (PUE) calculations. 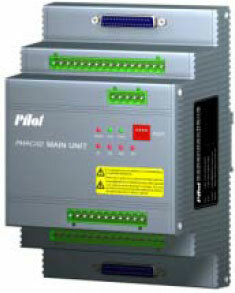 Affordable & Reliable Power Transmission and Distribution Centre.  The quality of build and product is fund mental to the under-lying reliability of any datacenter solution. This is why PILOT® only specifies components from industry leading manufacturers, including ABB, SIEMENS, Woehner and OBO for our panel board equipment. 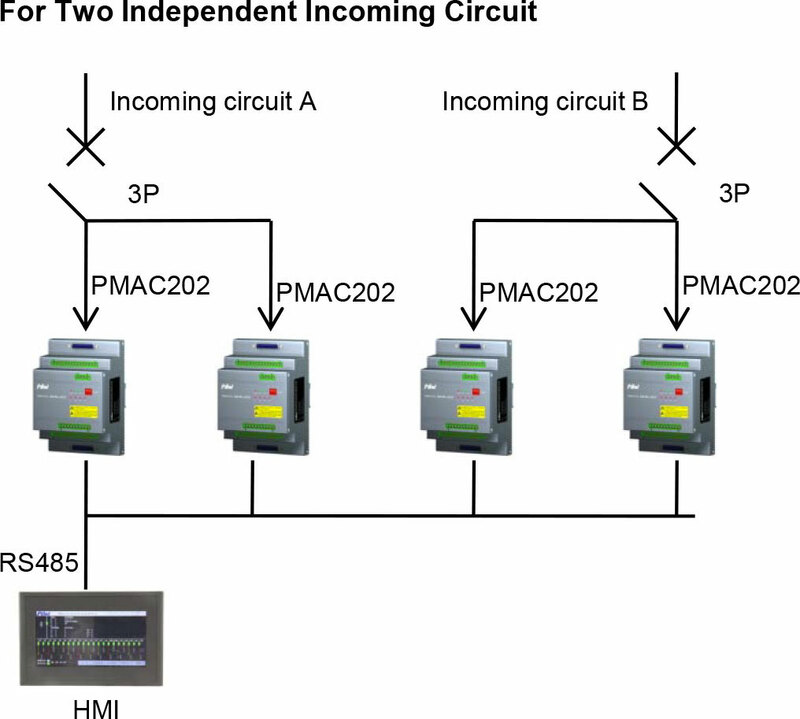 Main Breaker and Branch Circuit Power Management and Monitor. 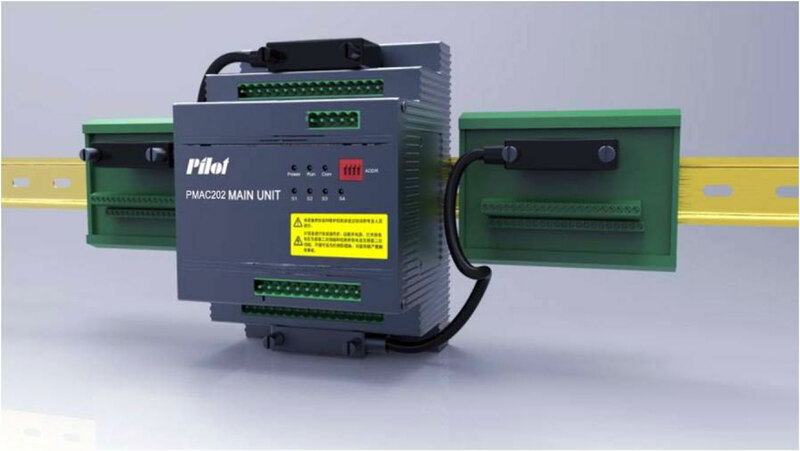 PILOT® Branch circuit power monitor system as one of the most advanced PDU monitor technology, it can monitor incoming and branch feeder current, voltage, frequency, power, energy, unbalance, THD and Power factor. 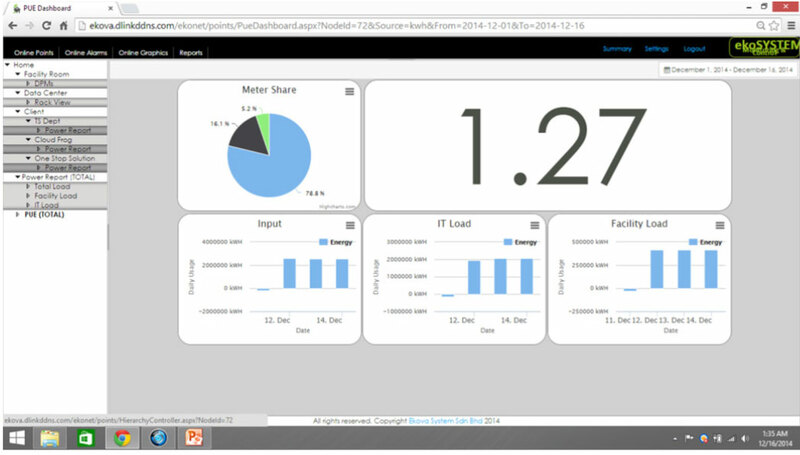 It can supply Class 1 energy measure for server rack kWh billing. 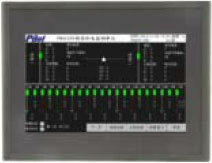 The monitor system with 7’’ Real time communication and user-friendly LCD touch screen.  By Modbus_RTU communication, It is easy integration of data transmission with other commonly use building management system, power and environmental monitor system and DCIM. 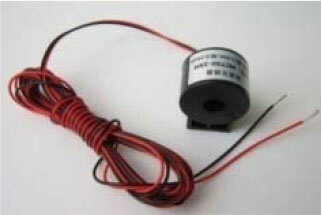 High K-factor isolation transformer and grounding. 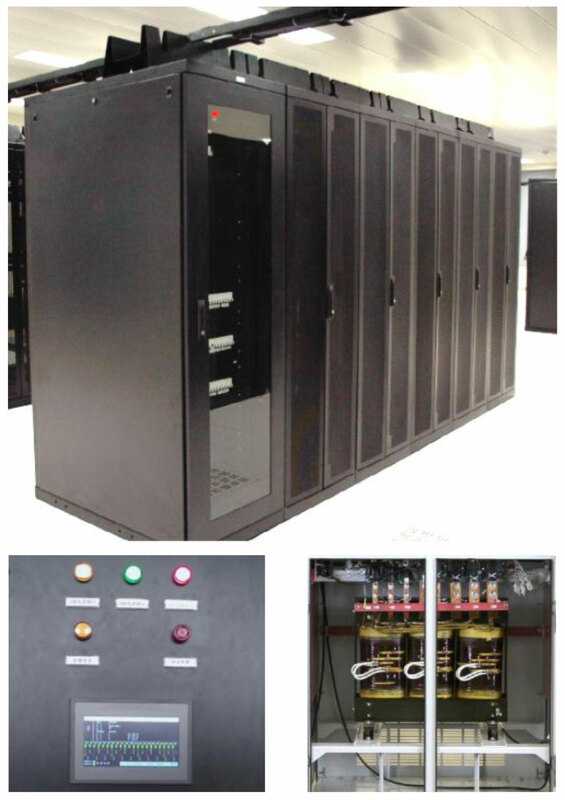 After installed hight K-factor isolation transformer, the iPDU can suitable with all type of non-linear loads in data center. 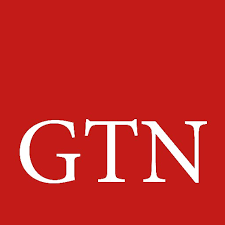 The computer grade grounding, single point safety bar and double size Neutral as a basic electrical structure to follow datacentre requirement. 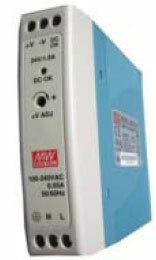 Support RS485 modbus communication port. 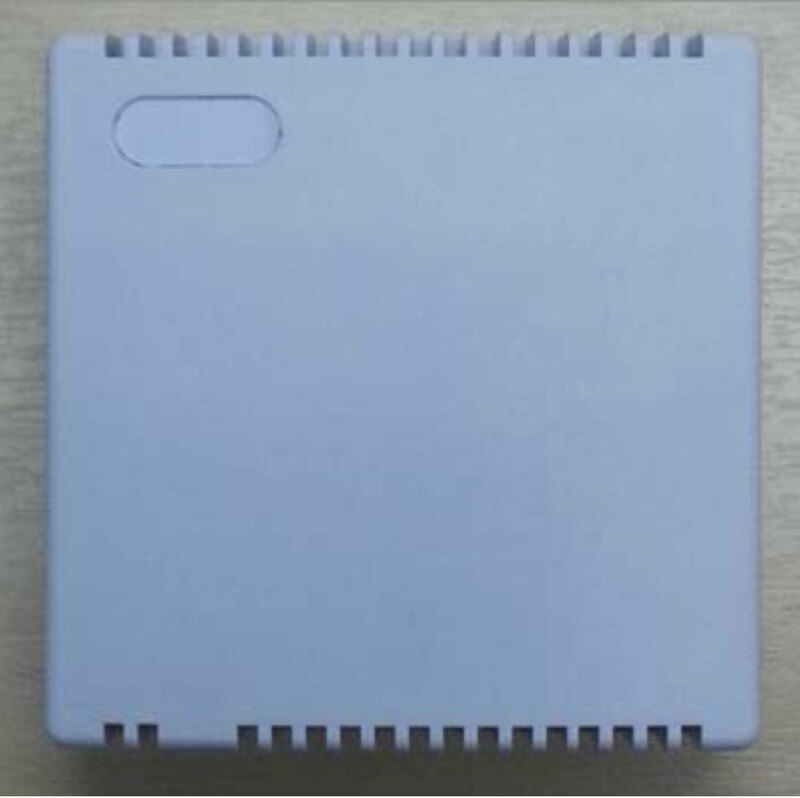 The EK‐RTH is a temperature and humidity sensor designed for use in indoor applications to monitor room temperature and humidity. 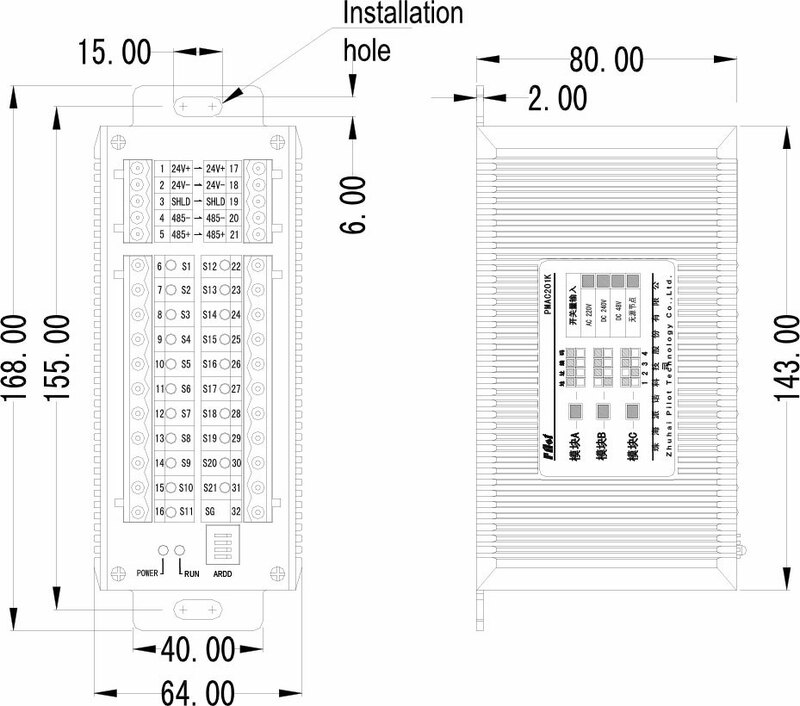 This model can be wall or ceiling mounted depending on requirement. 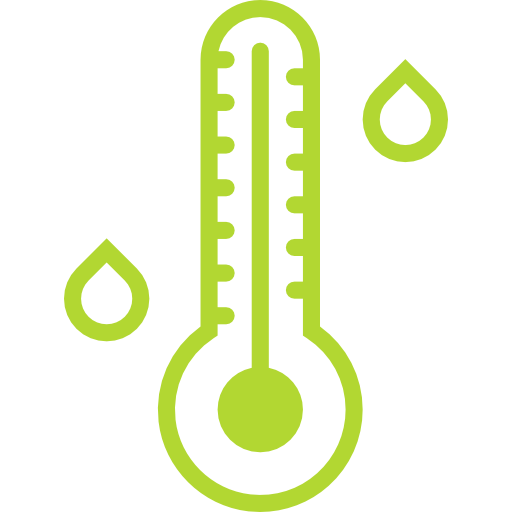 Fast temperature and humidity measurement in a fast changing environment are critical for data centers. 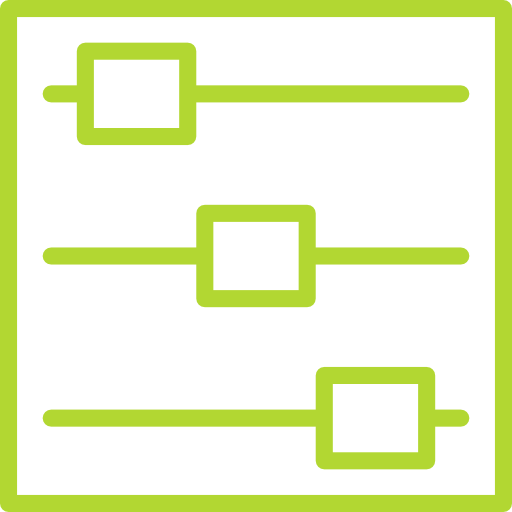 EK‐RTH uses the latest in temperature and humidity ICs. Its new membrane filter speeds up the RH measurement. 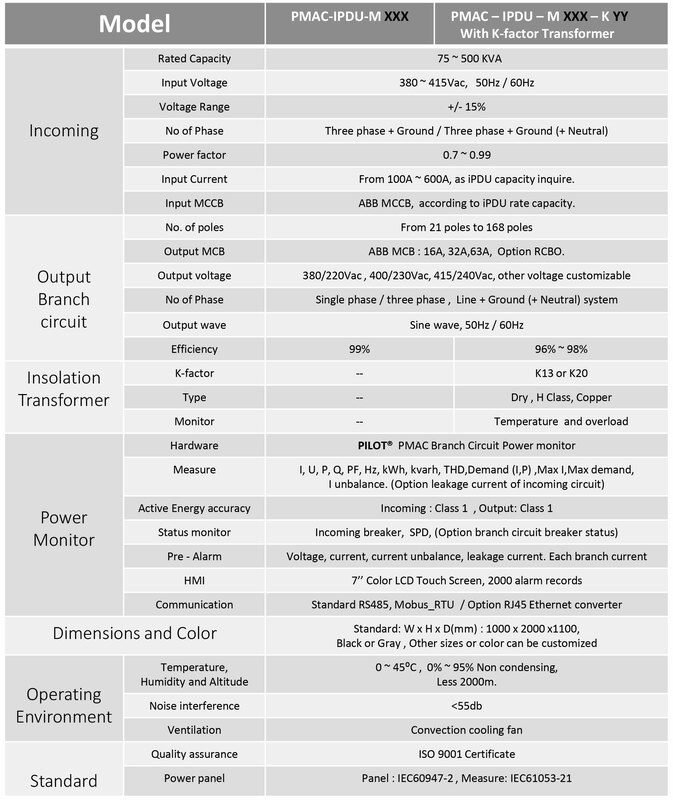 With standard Modbus RTU protocol, EK‐RTH supports most leading DCIM and BAS applications. 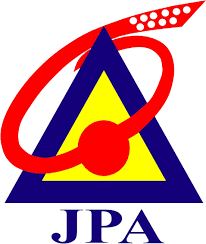 A wide range of baud rates and addresses are provided. 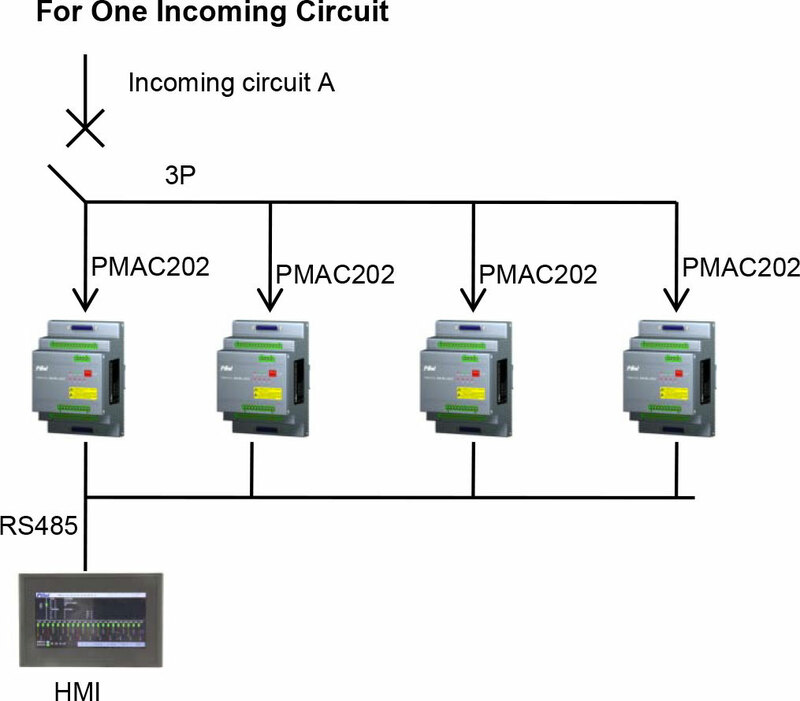 The device may be installed on the same communication port with other Modbus devices. The ekoLITEs are multi-function controllers for monitoring, control and data logging. Its simple and yet versatile design ensures reliability and scalabilities. Each ekoLITE is capable of high level and low level interfacing to other third parties equipment to provide seamless operations. 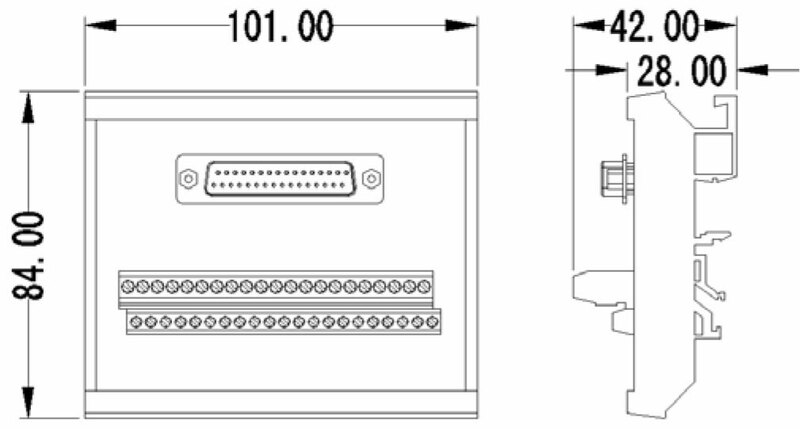 The MB16s are Universal Input expansion modules. 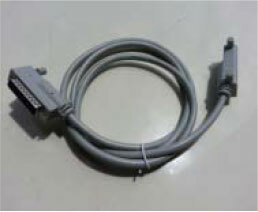 It can be used to expand ekoLITE controller’s inputs or as input modules with Modbus interface. Each MB16 supports 16 Channels analog and digital inputs.  MB16 supports most types of digital and analog inputs. All inputs can be configured individually. 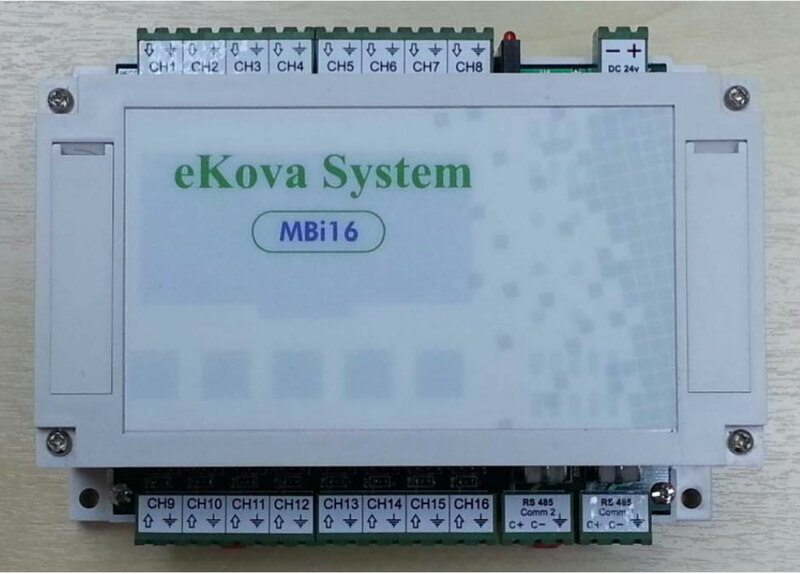 MB16 uses Modbus interface for connection to ekoLITE. With this architecture, MB16 can be placed near the equipment to be monitored. Only a serial connection to the controller is required. This saves the overall wiring costs. 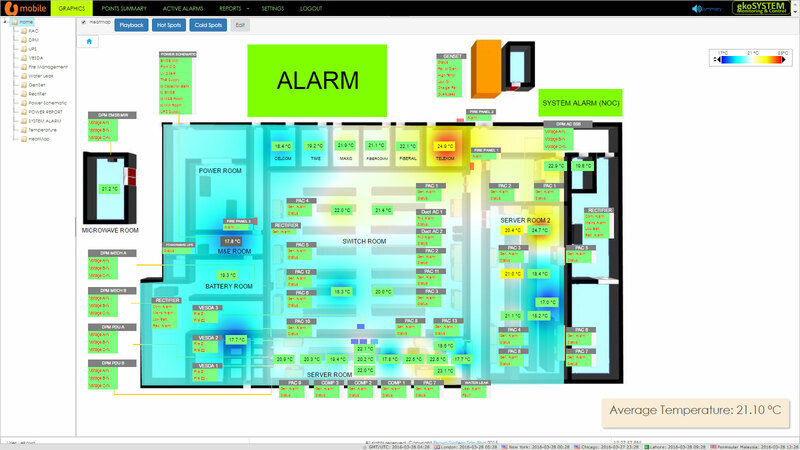 multiple layered Graphics Display, Data Trending, Alarm Notifications by SMS and email, and Flexible reports. 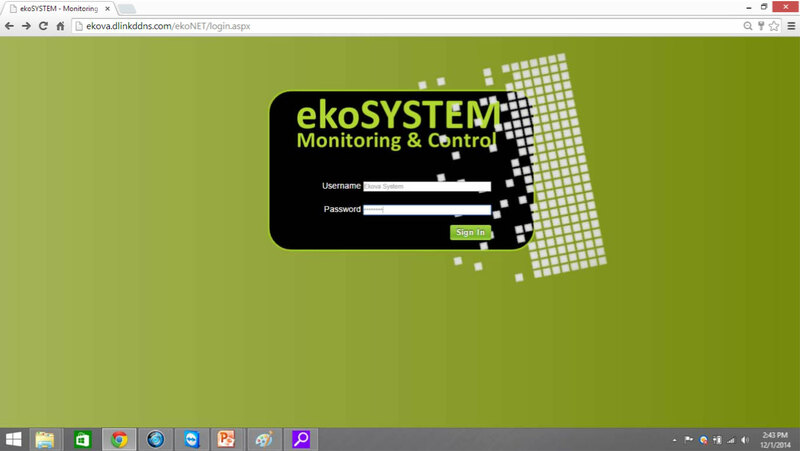 EkoSYSTEM comes with Power Monitoring Modules that use the Digital Power Meters (DPM) or Branch Circuit Monitoring Systems (BCMS). 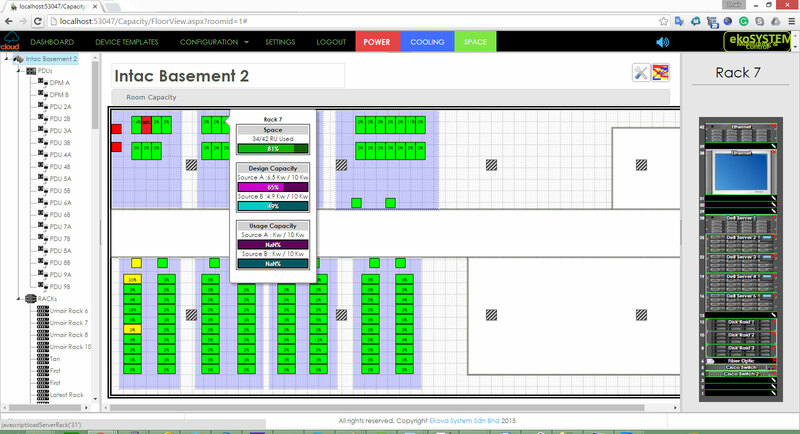 This allows visibility in the power usage for a data center. 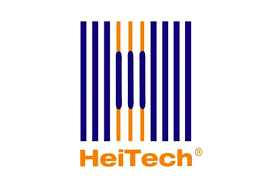 this system provides unprecedented efficiency and low operating costs. This further reduces maintenance and energy cost. 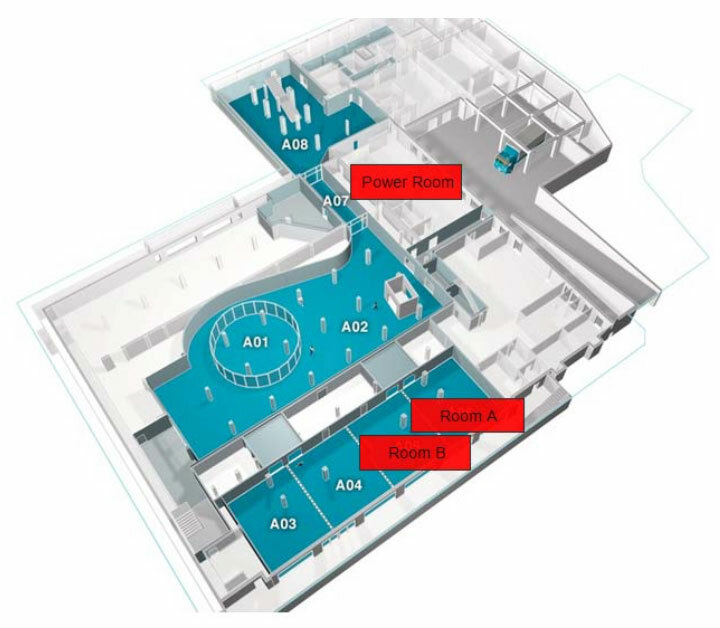 Combined with ekoSYSTEM web access and multiple user with partitioned access, this system provides unprecedented efficiency and low operating costs. 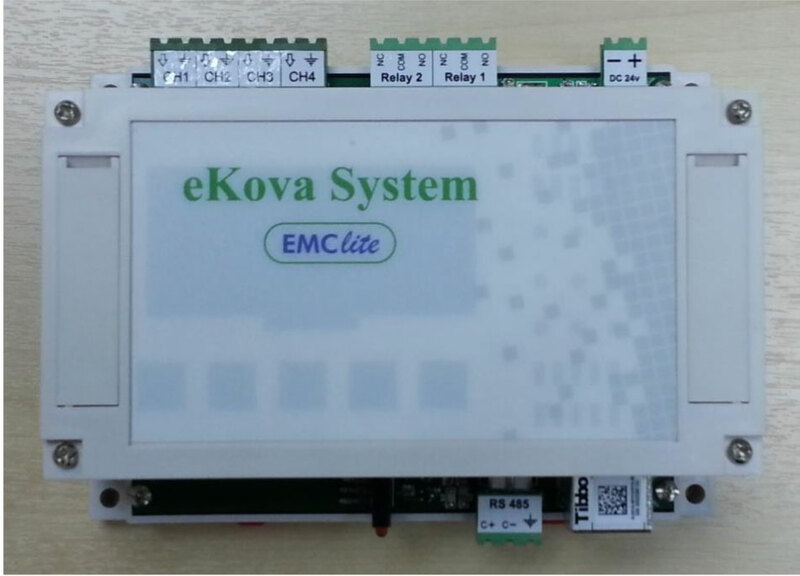 The Power Monitoring system is an integrated module of ekoSYSTEM DCIM. 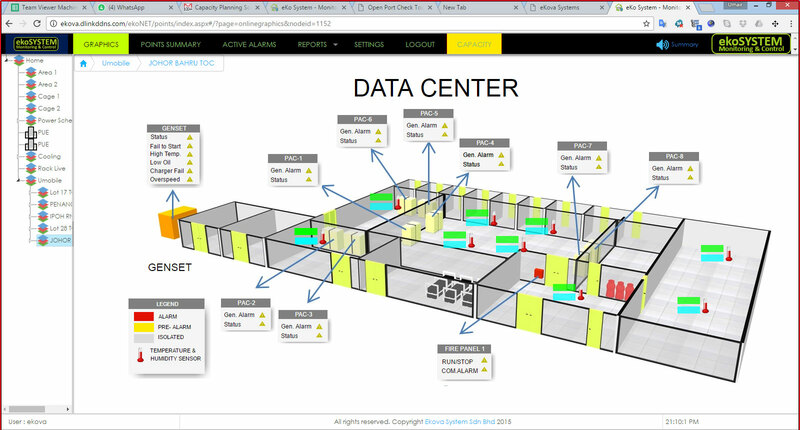 It allows the tracking of energy consumption for all areas of data centers or buildings. 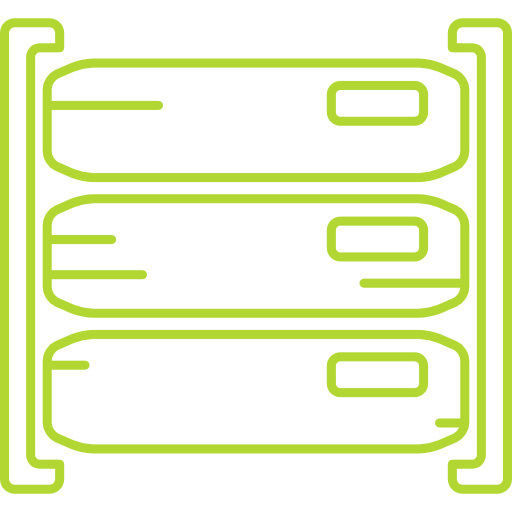 Energy cost is a big expenditure for data centers. 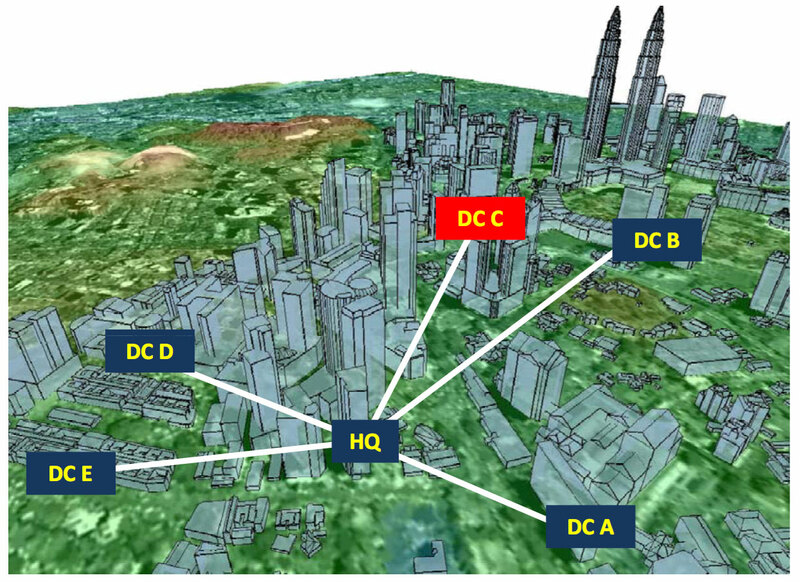 In the era of high energy cost, it is essential that operators of data centers know where all the power consumptions are. Only with this knowledge, there can be a systematic method to save energy and ensuring that results of investments in energy savings are measurable. 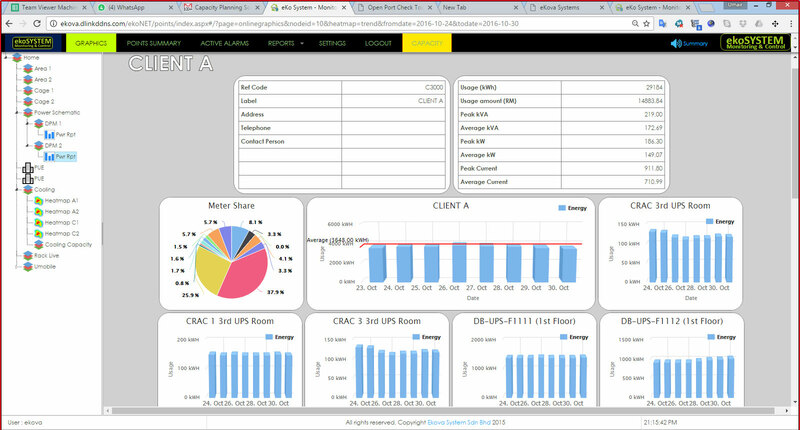 Power monitoring is the single most important investment.  Data Collected are presented in a variety of ways to assist operators in saving costs. 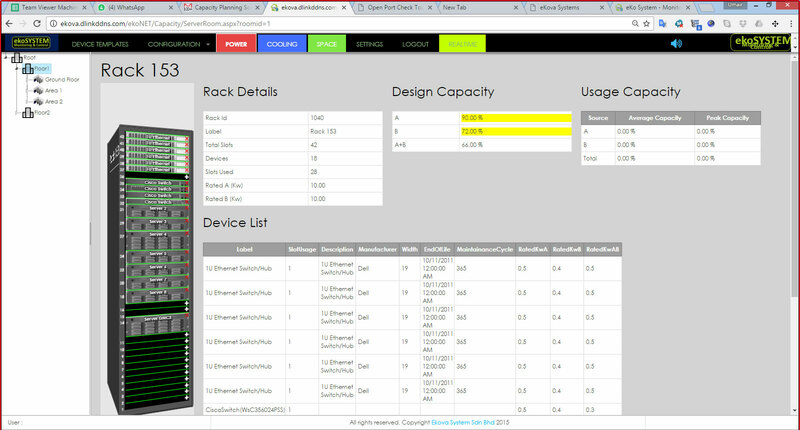 EkoSYSTEM enables tracking of energy usage across different racks and different data centers. 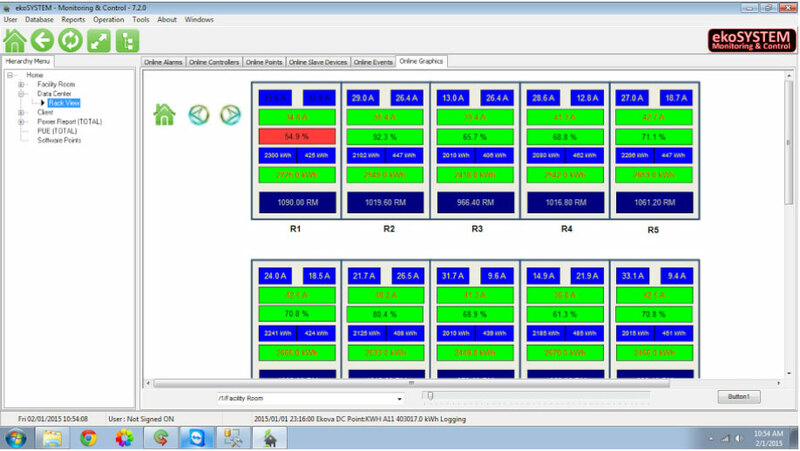 All these data can be partitioned for specific co-location clients. 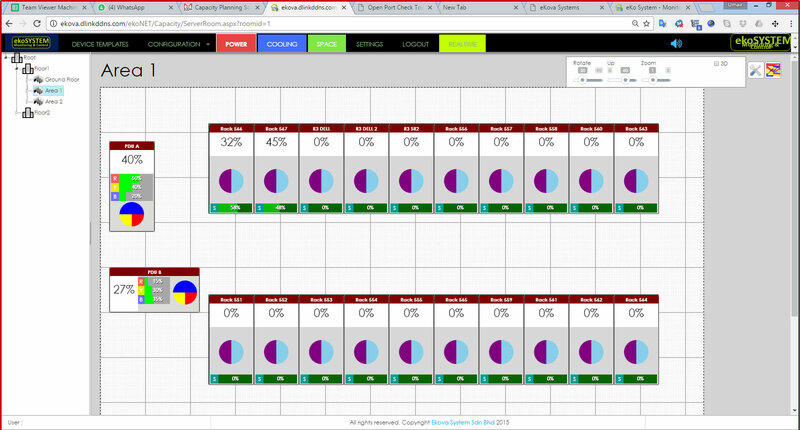 All usage, demand, maximum demand and bill amount can be presented in real time or reported for each clients.  Clients can log-in to the software themselves to view or create reports on their own usage. Tracking of all Power and EMS points. Tracking for maximum demand and amount used. 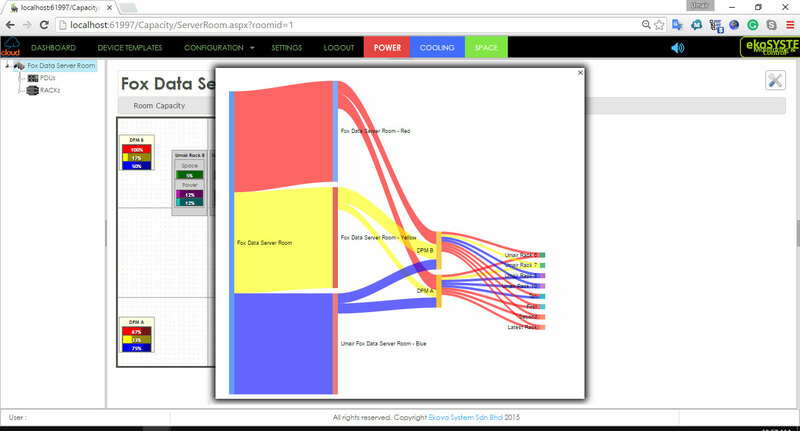 EkoSYSTEM tracks PUE from the energy usage data. PUE can be tracked for the day, week, month and year. 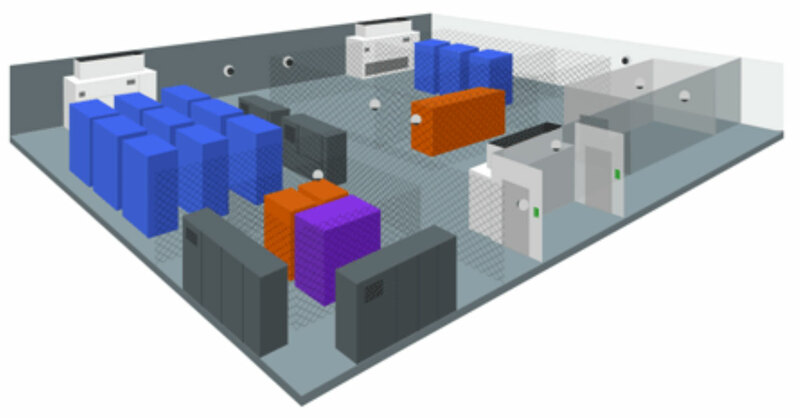 PUE is the benchmark for data center efficiency. 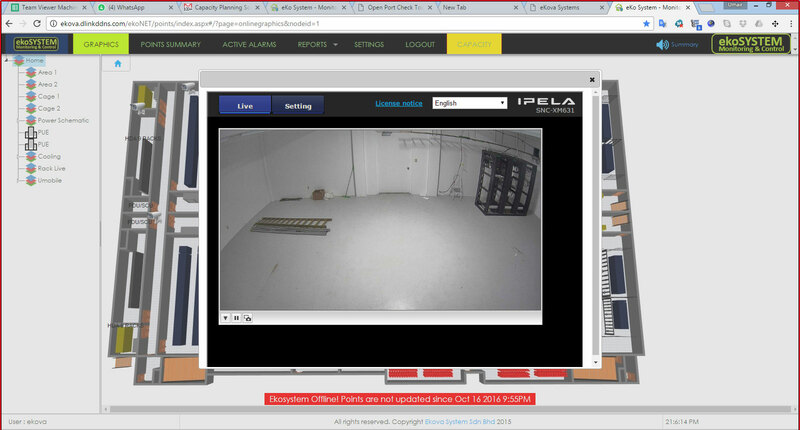 Besides PUE for the whole building, efficiency for equipment like UPS can be monitored. 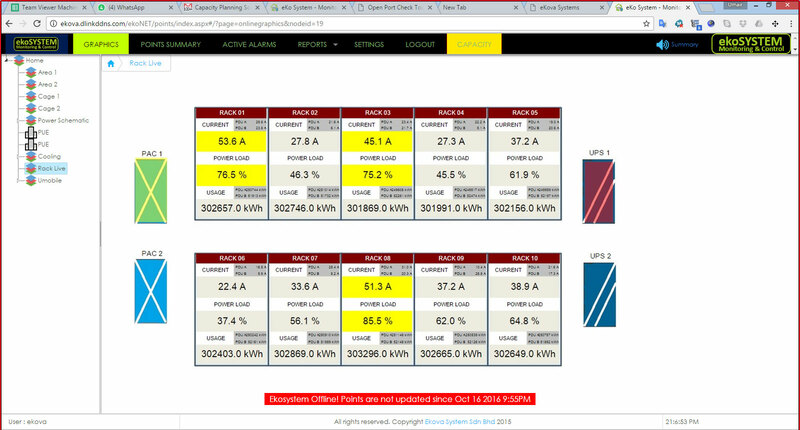 This will assist in understanding where the power losses are so that corrections can to instituted.